The IRA (Individual Retirement Account) is here to help get you back on track. By taking advantage of an IRA, you can rapidly make up ground if your savings are lagging. Let’s discuss a few strategies to consider. Believe it or not, the federal government actually understands your predicament. To help you out, they’ve included a “catch up” provision for older Americans in Traditional and Roth IRAs (as well as 401(k) plans). This provision basically says, if you’re age 50 or older, you’re allowed to contribute an extra $1,000 each year to your IRA. With the new contribution amounts for 2019, your maximum total contribution to an IRA can now potentially be $7,000 instead of $6,000. That additional $1,000 each year can surprisingly add up. Especially in a Roth IRA account, which allows you to grow your contributions and earnings tax-free (as long as you follow a few simple rules). For example, if you started contributing an extra $1,000 annually in a Roth IRA account at age 50 with an average return of 8%, you’d have about $30,000 at age 65 – thanks to compounded interest. And as an extra bonus, Roth IRAs are generally tax-free! 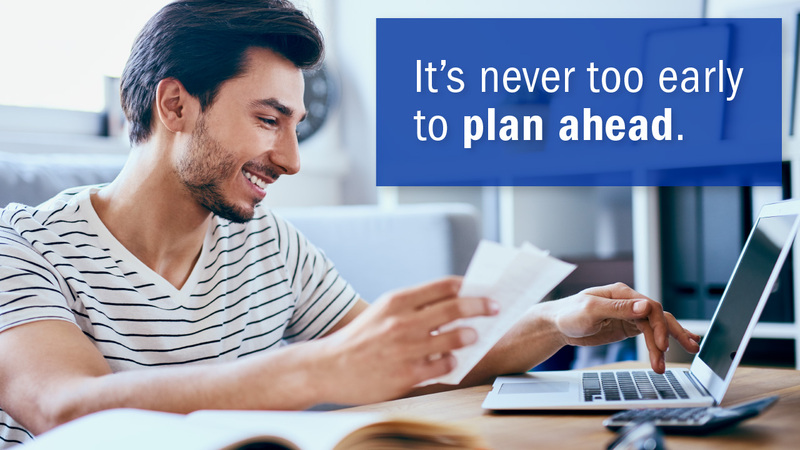 If you’re fortunate enough to work for an employer with a retirement plan – especially one that matches your contributions – plan to participate as fully as possible. It’s a great savings tool that practically equates to extra cash in your account – for free. In 2019, you’re allowed to deposit up to $25,000 into a 401(k) or other employer-sponsored plans. That includes a $6,000 catch-up bonus for older workers. 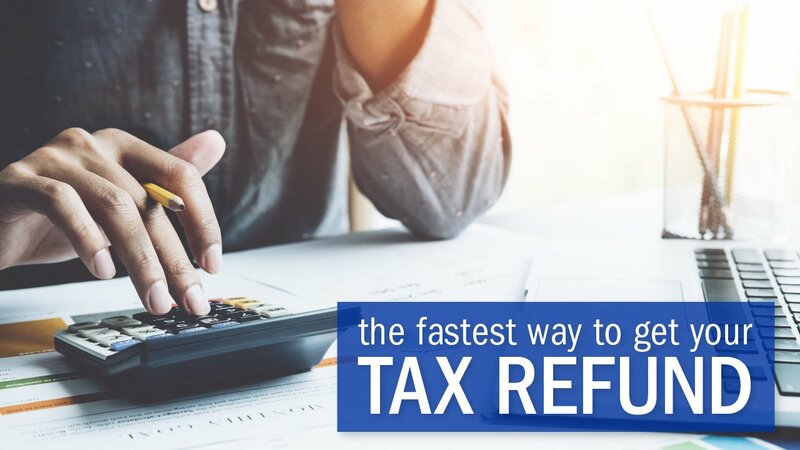 Taking any of these actions will help you avoid paying significant taxes and penalties caused by withdrawing money from your 401(k) before retirement. You’ll also allow your money to accumulate in a tax-friendly account. While a Traditional IRA can be a smart choice for many individuals, you’re only allowed to funnel money into it until you’re age 70½. 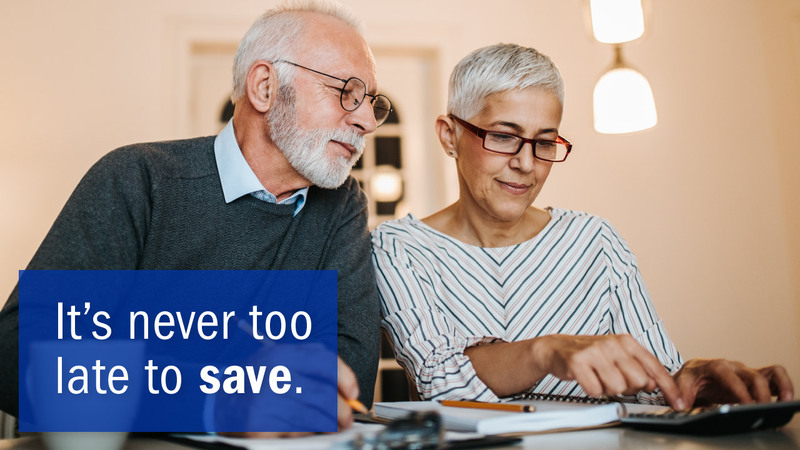 If you’re behind on your savings – and planning to work past age 70 – a Roth IRA might be a better option because it doesn’t have a maximum age limit for contributions. You can continue to direct money into the account for as long as you want. Didn’t put any money into an IRA in 2018? Or didn’t get a chance to contribute the maximum amount? You have until April 15, 2019 to fund that IRA for 2018. Flowers may be blooming, and baseball season might have begun, but you can still designate contributions to an IRA for 2018 – even if it’s Spring 2019! You’re not in your twenties or thirties anymore. Your retirement horizon, which used to be so far away, is disconcertingly close now. So, it’s time to be realistic – and make saving your top priority. Get a hefty bonus at work? Receive a big tax refund? Inherit a lump sum of money? Sell an item online for a nice profit? Before you do anything with that newly found cash, think first about placing the money into an IRA or another tax-advantaged account for your retirement. As you can see, there are simple, practical steps you can take to secure a comfortable retirement even if your savings aren’t where you want them to be. The important thing is to get things in motion right away. And we can help. Have any questions about IRAs? Just contact us. Ready to open an IRA? Get started now. USALLIANCE IRA funds are federally insured by the National Credit Union Administration (NCUA) up to $250,000.